Good morning and Happy Saturday to you all. Awoke this morning to find the sun shinning bright which always makes me HAPPY. Loving the lower temps of fall we are having. Looking out the window is such a beautiful site with the leaves turning. Love this time of year. This morning I have a few more treat boxes to share with you. Hope you don't tire looking at them before I tired making them. Adorable treat boxes! Their faces are absolutely the sweetest, love the Christmas theme! These are all so adorable! Love the sweet little elf boy and girl, what a cute couple! The reindeer and snowman are equally adorable. they are all so sweet. I will have to get these for sure! TOTAL Cuteness!!! I love the elf girl..Too cute! These boxes are all so ADORABLE!!! I love them all!!! Have a great day. wow these are super adorable....love each one!! 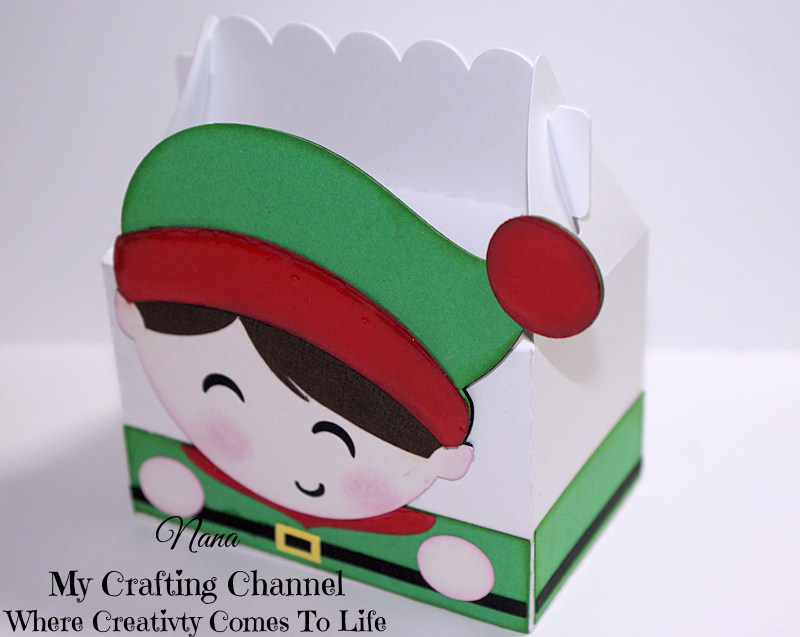 Your little Christmas treat boxes are all so cute! Oh my...these are as cute as ever!!! 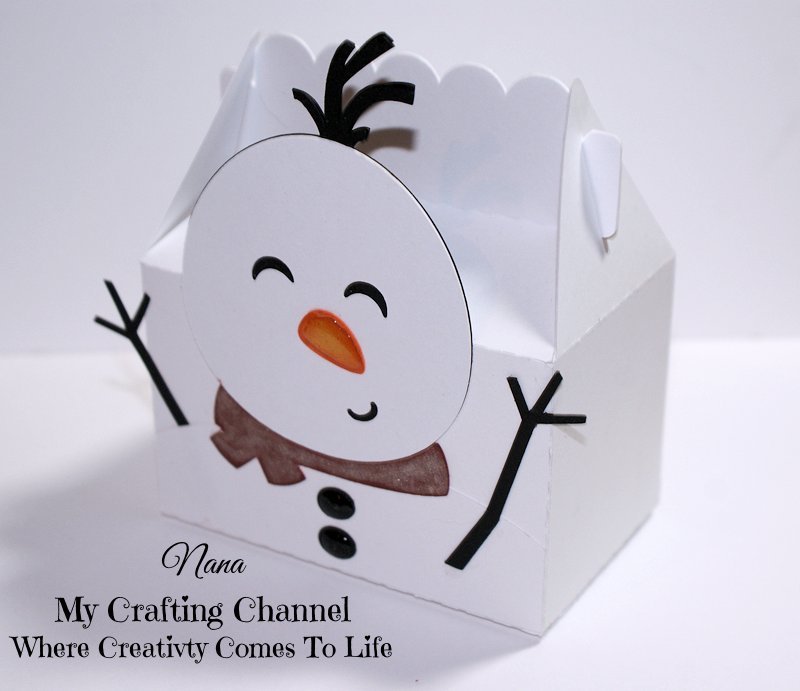 Think the cute snowman is my favorite-by just a hair!!! !